The One Point Ionizer (OPI), which was developed for the neutralization of the smallest of parts, emits positive and negative ions to reliably neutralize spot charges. 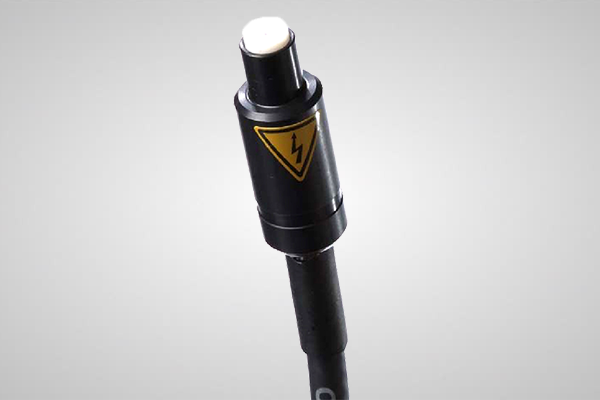 Perfectly suited for mounting in tight spaces, the plug of the electrode must simply be connected to the high voltage transformer (power pack) and the unit is ready to be set into operation without tools. The OPI has proven its value repeatedly in daily use, e.g. in the medical industry. It can also be equipped with compressed air as with the (Mini-Jet Ionizer). NOTE: The pin carries a high voltage and must not be touched while in operation. The OPI is an indispensable production aid for applications in medical and small precision mechanics. 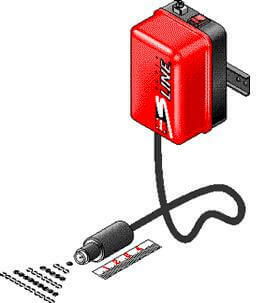 This device has proven to be very reliable and efficient for the manufacture of small measuring devices and other tiny “spot” applications. OPI Inseparable HV-cable, attached permanently to the bar.